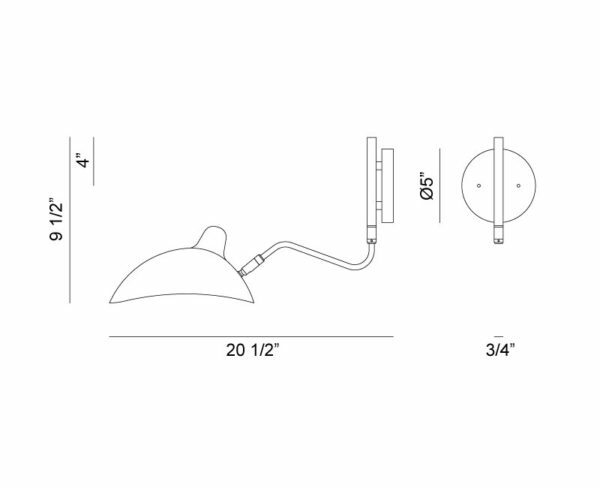 Package Dimension: 10" x 23" x 10"
Going back to the adolescence in one’s own space is now possible. 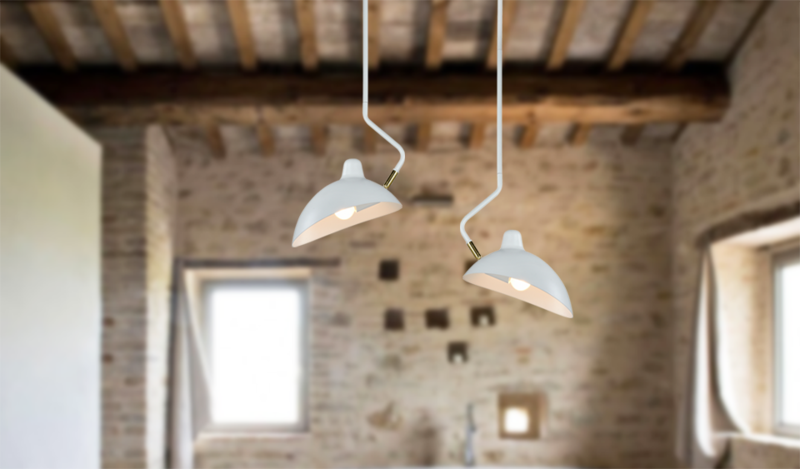 The Droid series visualizes a childhood with its simple but delicate designs and adds a sense of youth while it illuminates a room. 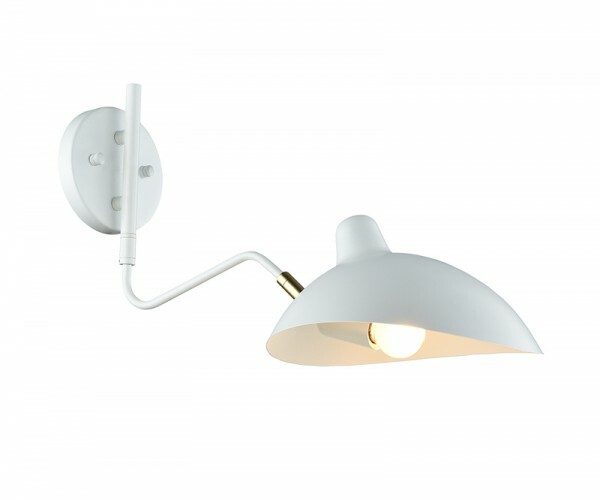 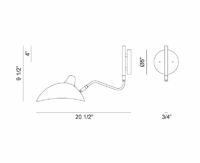 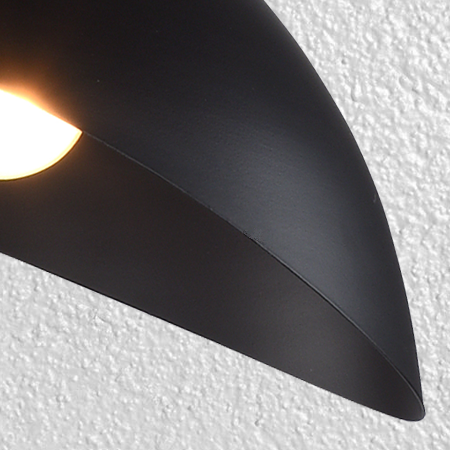 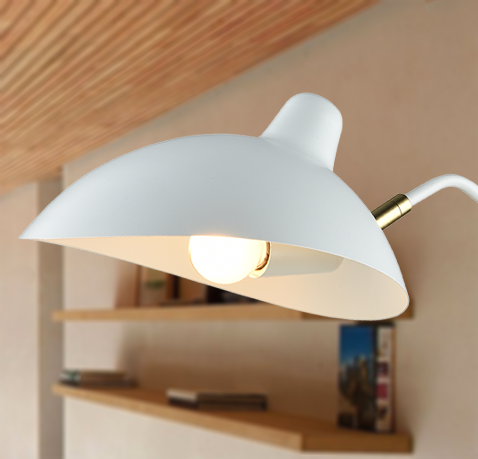 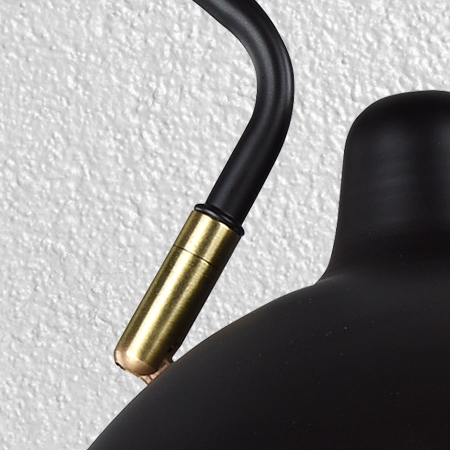 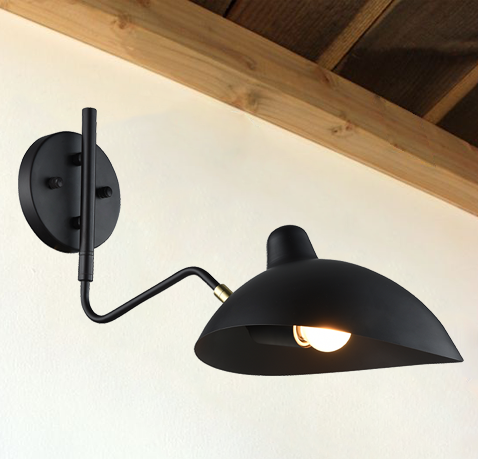 This fixture has a movable arm and rotating shade.